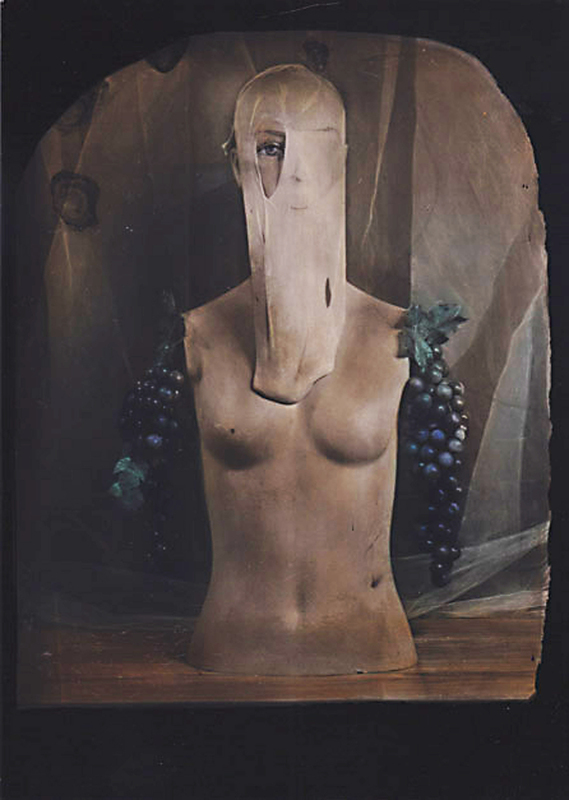 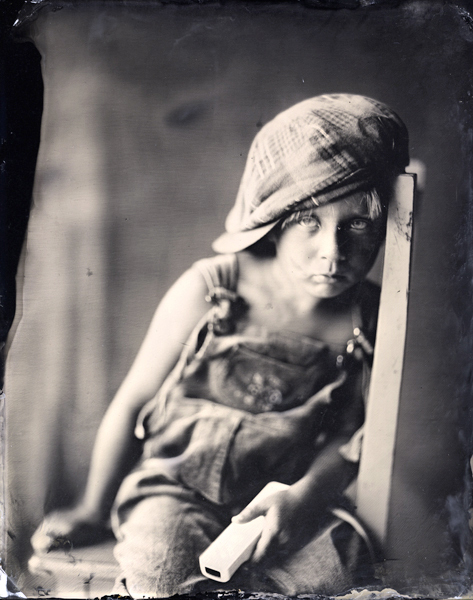 A quiet but dynamic resurgence in 19th century photography is sweeping into the photographic art world. 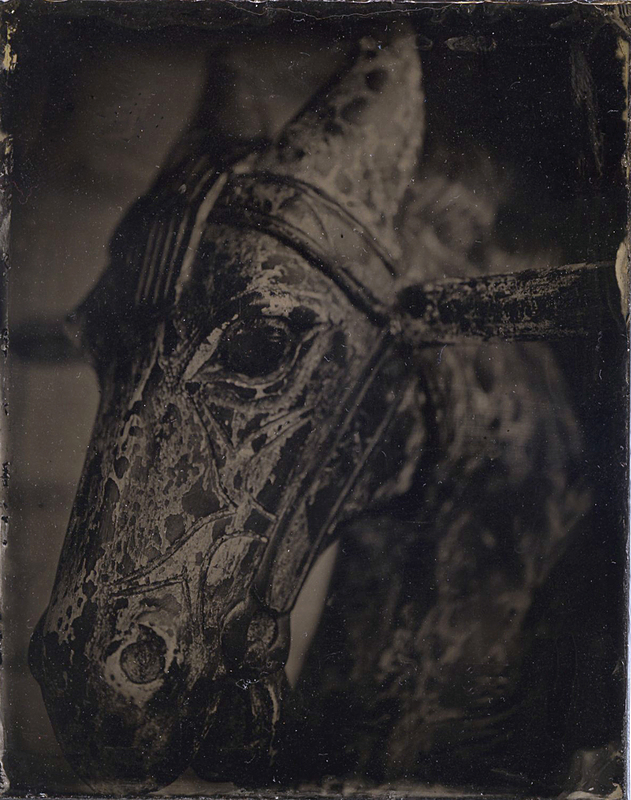 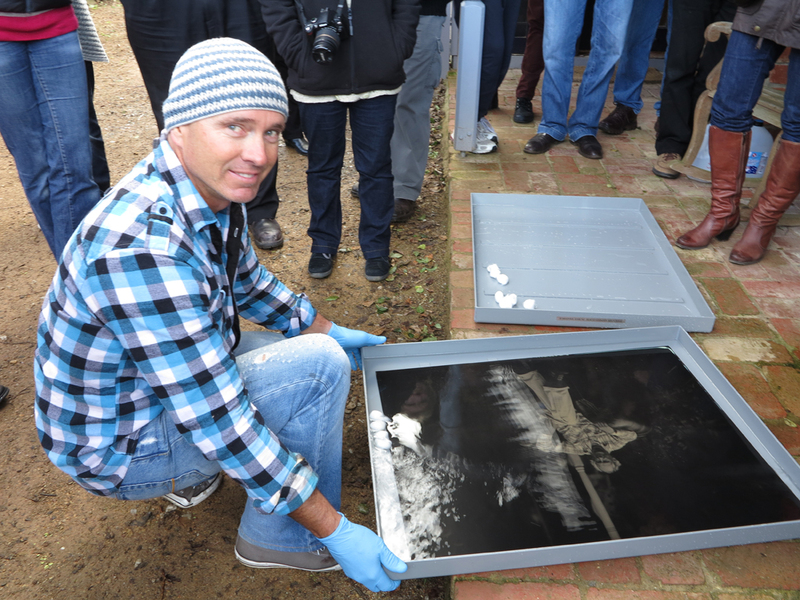 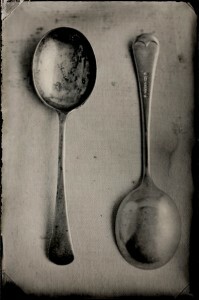 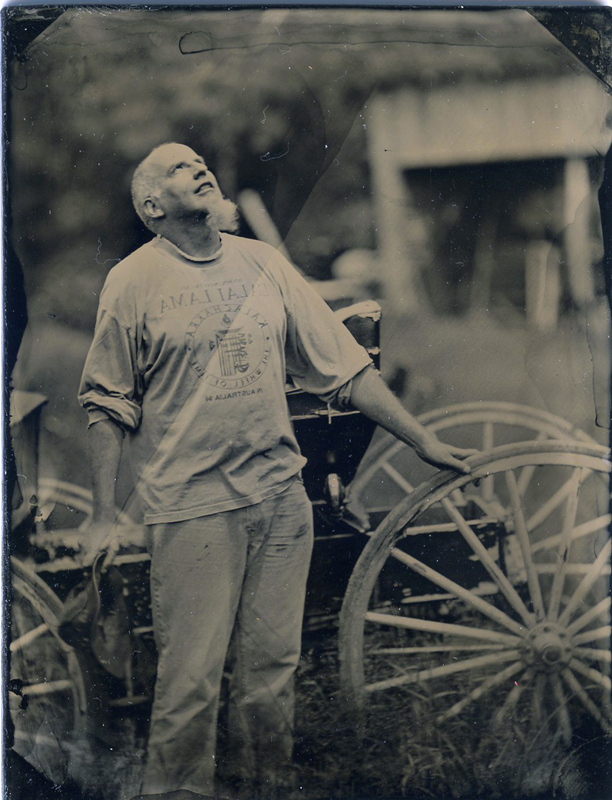 This Collodion wet plate process is one of the most intriguing forms of early photography – but not for the faint hearted. 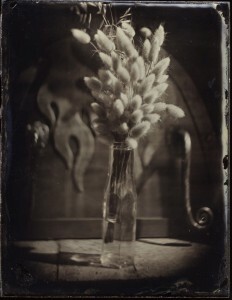 These positive images are shot in camera using a volatile cocktail of chemicals. 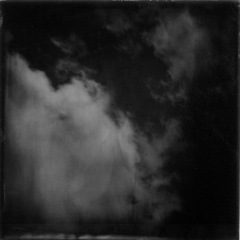 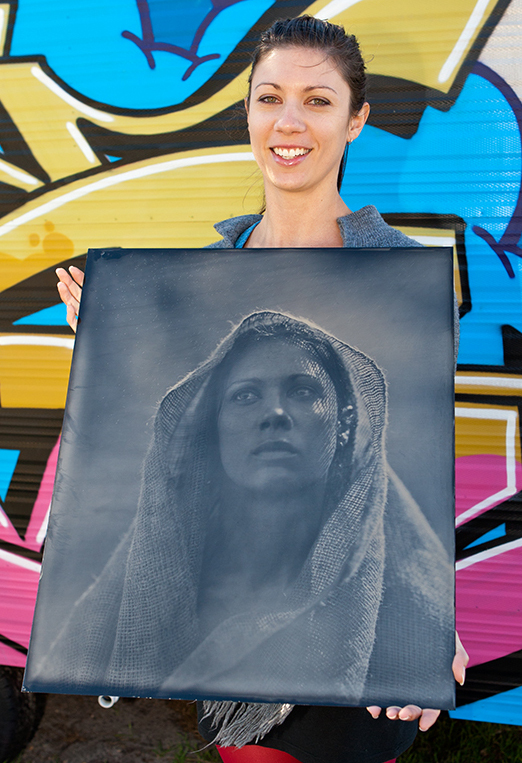 Within moments a one off grain-less photograph is produced. 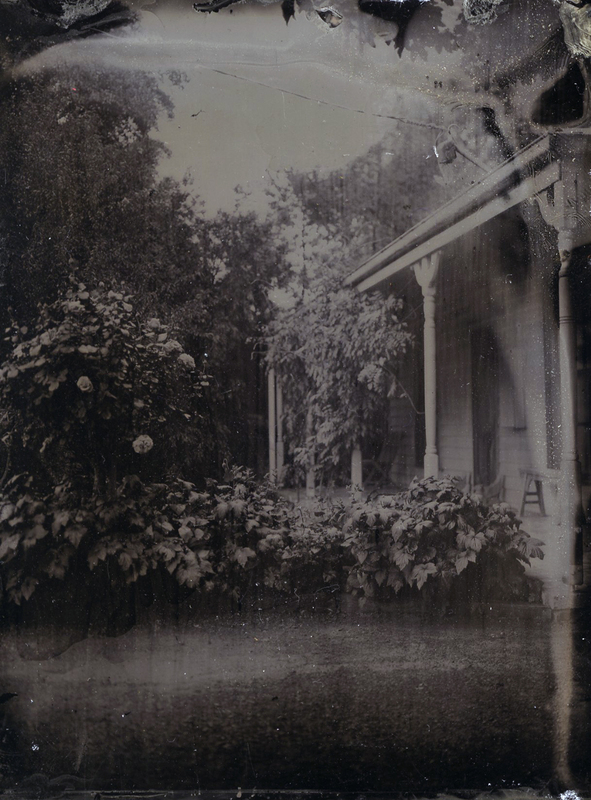 This uniquely Australian exhibition provides extraordinary insights into the diversity of the practitioners and the process. 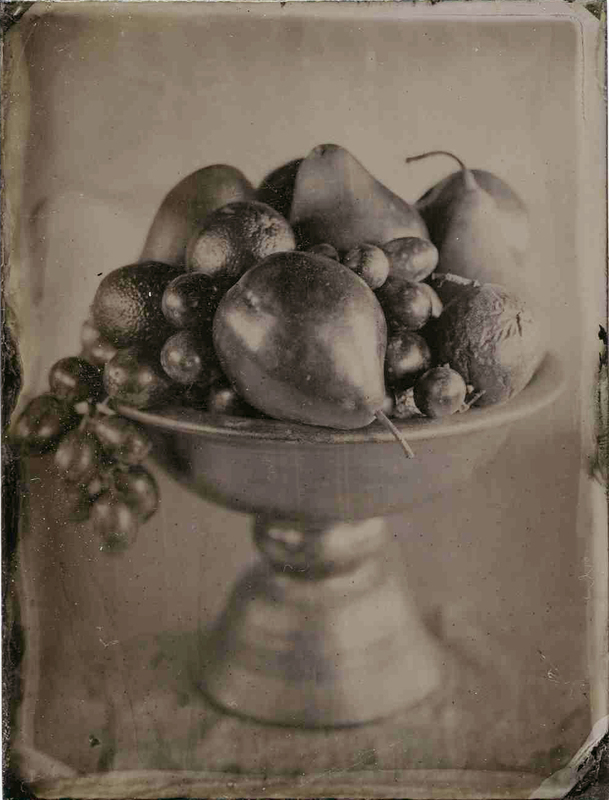 The beauty of each of these plates is quite compelling – the limited sensitivity to light and colour is what makes this process look so distinctive. 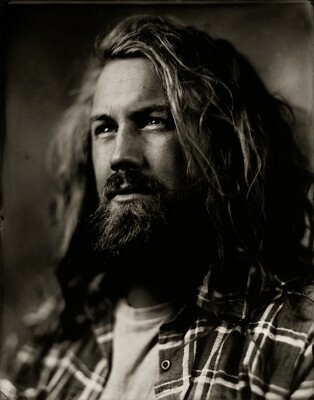 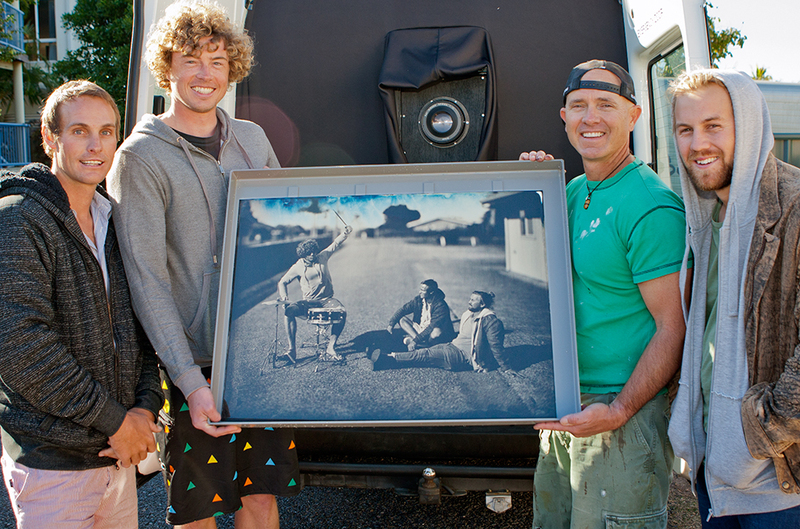 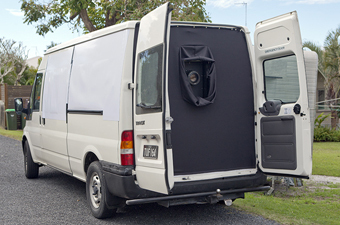 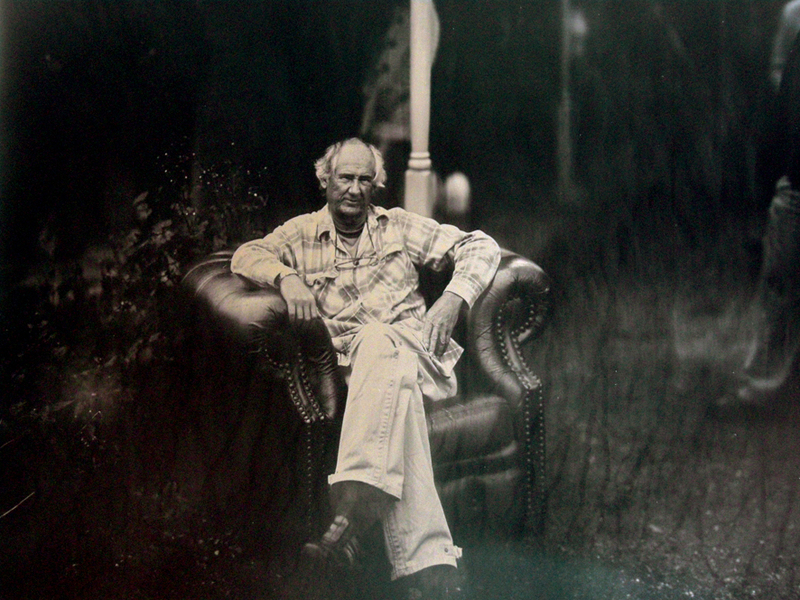 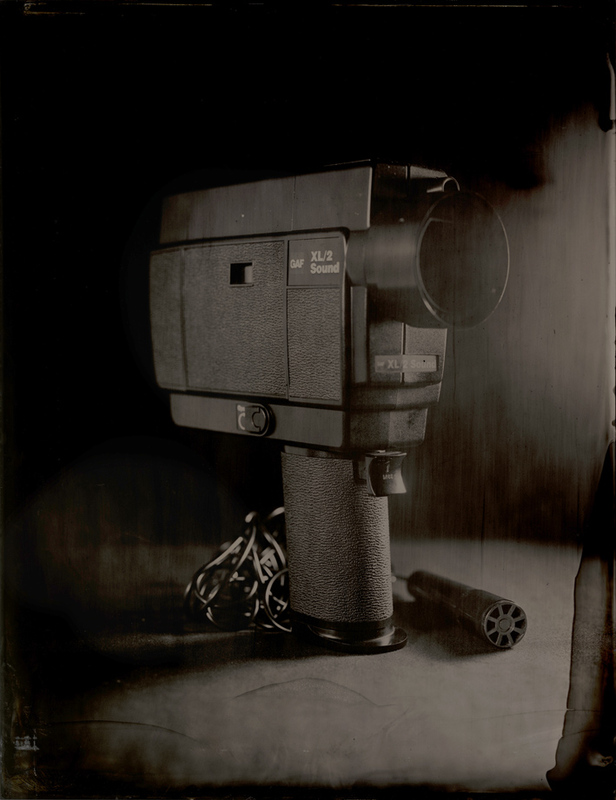 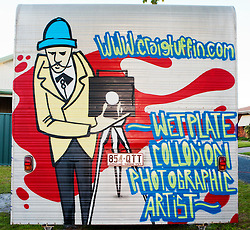 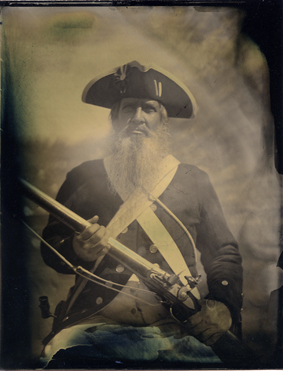 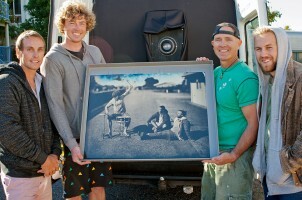 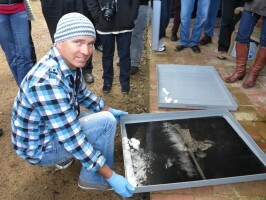 Craig Tuffin will make a 24×32 inch tintype photograph using his van – Australia’s largest mobile camera: 3pm Sunday 5th August at gold street studios.